Time Warner and Time Warner Cable became separate companies in 2009. But someone on Capitol Hill is still seven years behind. 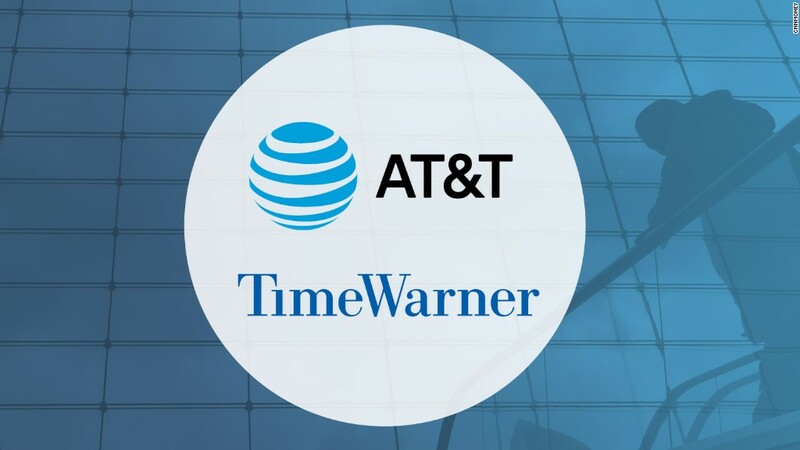 On Thursday the Senate Judiciary Committee's antitrust subcommittee announced a hearing into the AT&T-Time Warner deal and said "Robert Marcus, the CEO of Time Warner, will testify." There are several problems with that. Number one: Jeff Bewkes, not Marcus, is the CEO of Time Warner. Number two: Marcus was the CEO of Time Warner Cable. Number three: Marcus left THAT company earlier this year. Charter acquired Time Warner Cable in May, and now the name Time Warner Cable is being retired. So Marcus won't have much to say if he's called before Congress. However, the Senate committee quickly recognized the mistake and corrected the press release on Thursday afternoon. The actual invitations to speak went to the correct executives. Time Warner and Time Warner Cable are confusing people, including a Senate committee. That means Bewkes and AT&T CEO Randall Stephenson will speak on Capitol Hill on December 7. The Judiciary Committee is chaired by Senators Chuck Grassley, Republican from Iowa, and Patrick Leahy, Democrat from Vermont. The antitrust subcommittee is led by Senators Mike Lee, Republican from Utah, and Amy Klobuchar, Democrat from Minnesota. A spokeswoman for the real Time Warner Cable declined to comment. So did a spokesman for the real Time Warner. But according to the Wall Street Journal, "senior executives at Time Warner were chuckling on Thursday as they read the antitrust committee release. For days, they have suspected that at least part of the backlash stemmed from politicians confusing Time Warner with Time Warner Cable." AT&T actually went out of its way to dispel any confusion in a filing with the SEC on Monday. "Time Warner Inc. should not be confused with Time Warner Cable, which is a distinct, independent company owned by Charter Communications," the filing said. Congress isn't the only ones confused by the two. Several media outlets have used the wrong corporate logo when discussing Time Warner's role in the possible merger. Time Warner spun off the cable company in 2009. But the similarities between the two names have caused lingering confusion ever since. Time Warner Cable, now adopting the Charter name, is a cable company, distributing TV packages and Internet services to millions of homes in big cities like New York and Los Angeles. Time Warner, now the subject of a $85 billion acquisition by AT&T, is a content company, operating cable channels like CNN and HBO. See, it's not too difficult, is it?